Yunshan Networks was established in December 2011, the team members from Tsinghua University and a number of well-known domestic and foreign network manufacturers, is the first focus on SDN technology in the cloud data center industrial applications of the company. The company has acquired investment in a number of venture capital institutions, such as Northern Lights, Red Dots, and has established a comprehensive service, sales and R & D system in Beijing, Shanghai, Guangzhou, Suzhou, Chengdu and Silicon Valley. 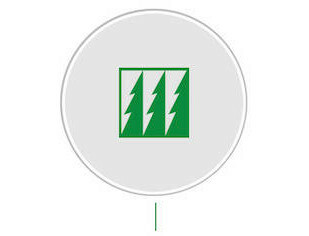 Adhering to the “technology makes value” mission, relying on excellent technical innovation and product development capabilities, DeepFlow adhering to the "technology to create value" mission, relying on excellent technical innovation and product development capabilities, DeepFlow has opened up the telecommunications, finance, the Internet and other important customers in the industry, and dozens of large data centers in China and the successful deployment. 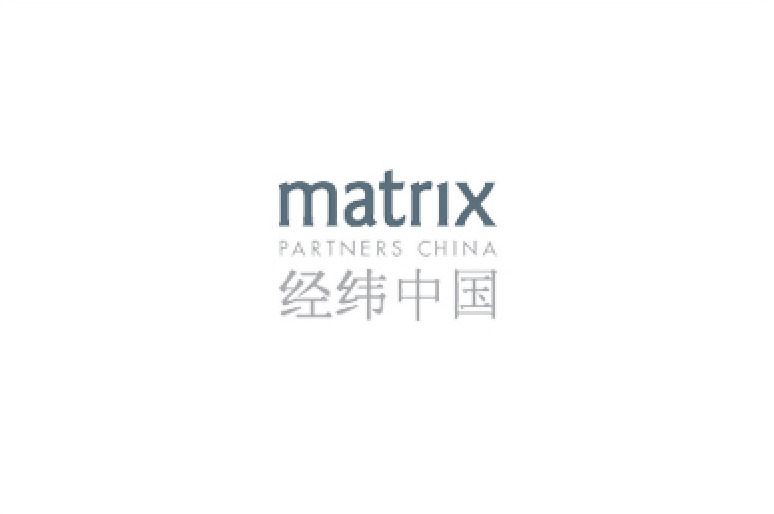 has opened up the telecommunications, finance, the Internet and other important customers in the industry, and dozens of large data centers in China and the successful deployment. Dr. Qi Yaxuan comes from Tsinghua University, member of TEEC(Tsinghua Entrepreneur and Executive Club), has led the first SDN scientific experiments group in China. 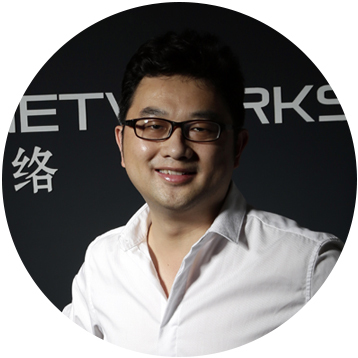 As CEO and Founder of Yunshan Networks, Yaxuan is responsible in setting company strategy and product blueprint. 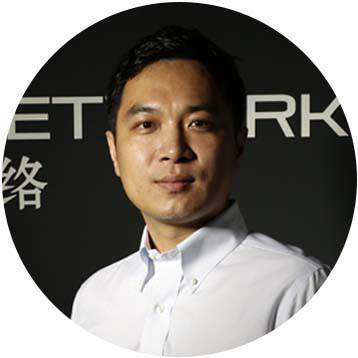 Moreover he is trying to influent SDN trends in China and delivering concept of "SDN in China" to the world with his passion and seasoned network comprehension. 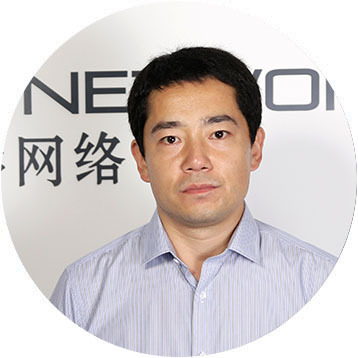 Mr. Zhang Tianpeng is co-founder and Chief Technology Officer for Yunshan Networks. He drives the architecture direction and leads the vision of evolution of the product. 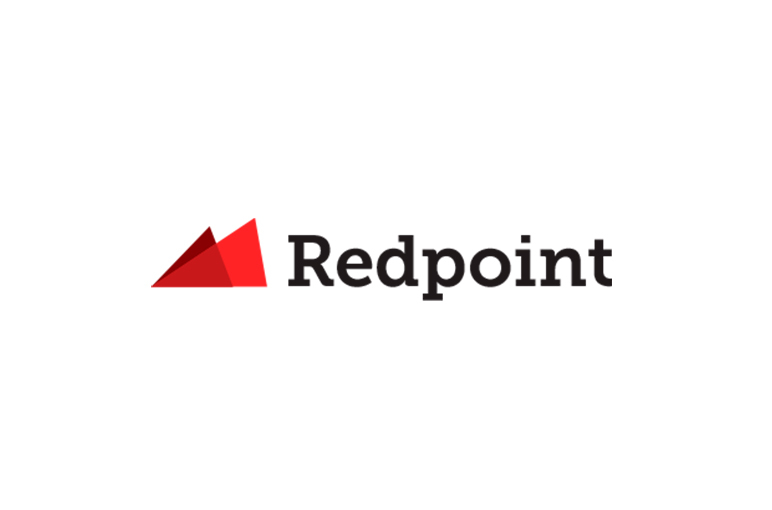 Prior to leadership here, Tianpeng worked on the temporal largest scale of SRX firewall development at Juniper U.S, specializing in networking and security. Mr. Lai Yuan brings to his role as COO at Yunshan Networks more than 10 years of experience in senior sales and operation management. He is in charge of multiple functionalities including sales, finances and general business development here. Prior to joining Yunshan Networks, Yuan served as senior director of 6wind and Intel DPDK, specializing in business and strategic planning and product popularization.